Our depth of understanding in both the residential and commercial arenas gives us the ability to provide robust appraisals and viability reports in respect of a range of development options. We have an analytical approach to development appraisals but also keep an eye on what happens in the real world. We liaise and refer to our own development agency teams and the auction teams to ensure our advice and conclusions are correct and in line with current market conditions. A Tesco supermarket and associated car parking for circa 250 cars. 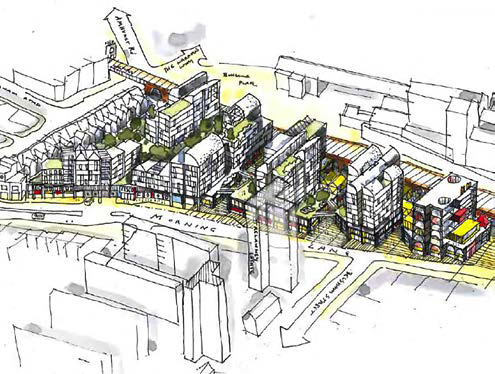 Valued for acquisition purposes during 2016 in connection with a mixed use development of the site, with an approximate gross development value of £285 million. The property comprises a total of 18 buildings, on or just off Old Kent Road, providing a variety of uses and development potential. 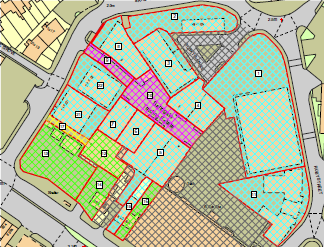 The site extends to a total area of 3.086 acres. Valued for loan security purposes. Approximate value £48 million.